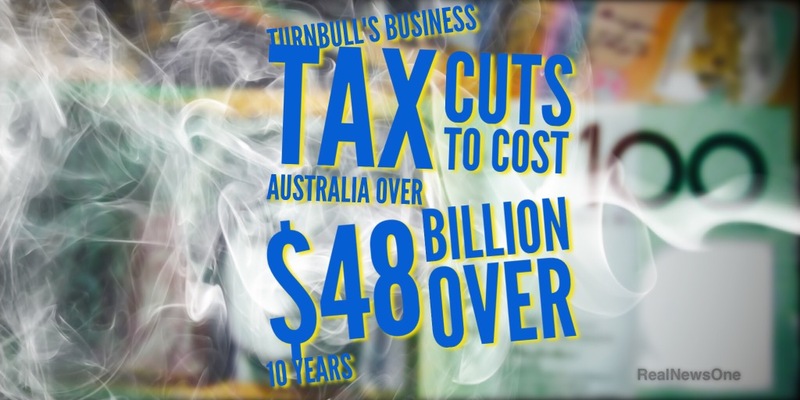 The Turnbull Governmnet’s tax cuts for companies will cost the Australian economy just over $48 billion dollars. The Australian Labor Party has said it will oppose the big business tax cut. The Prime Minister yesterday refused to answer any questions about how much the tax cuts will cost. During question time yesterday the Prime Minister said that the Treasury hadn’tindentified the dolloar cost of the tax cuts. A Treasury offical confirmed today that only 2 of the 11 measures from the 2016/17 budget had been costed.